Digital economy is growing everywhere in the world. Technology is changing our livelihoods in unprecedented ways. We cannot imagine life without internet or without using technology in our day-to-day chores. It has certainly altered the nature’s way of evolution, but it also means that there is a very different kind of warfare happening all the time. Cyber attacks have been in the news in past decade and they only seem to increase causing more damage to businesses, raking more money for the exploits. 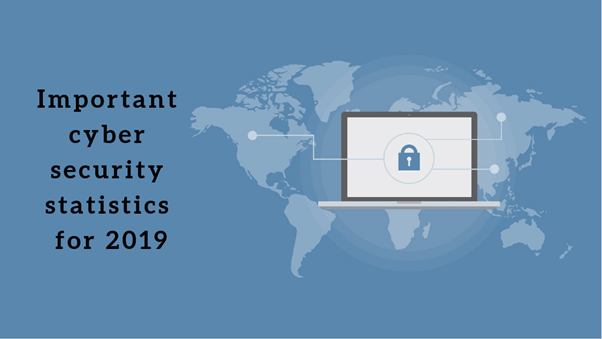 With one month already gone in 2019, it is time to constantly look out for better security products and stay cyber secure, especially if you are a SME/MSME. Advanced Threat Protection, Cyber Security. permalink.